Tomaz is the founder of Feel Tennis and Tennis Mindgame. He played professional volleyball for 16 years before transitioning to coaching tennis. Thanks to good hand-eye coordination and other skills developed in other sports, Tomaz quickly improved in tennis and eventually completed his first certificate for a tennis coach in Slovenia at the age of 23. 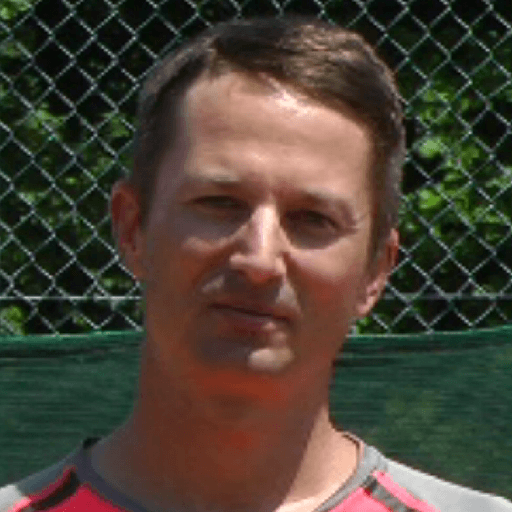 Tomaz has been producing online tennis instruction content since 2005.